With this comprehensive compendium of symbols that appear in dreams, visions, and in day-to-day experiences, readers discover through detailed definitions that dreams have the potential to change their lives. With his simple, fascinating guidelines to dream interpretation, the enigmatic misadventures of your sleeping mind provide clues for profound insights. Dreams are jewels in the rough that have the potential to change your life. 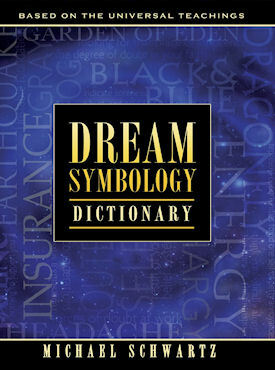 The Dream Symbology Dictionary is the essential handbook to understanding the symbols contained within dreams, visions and also day-to-day experiences.